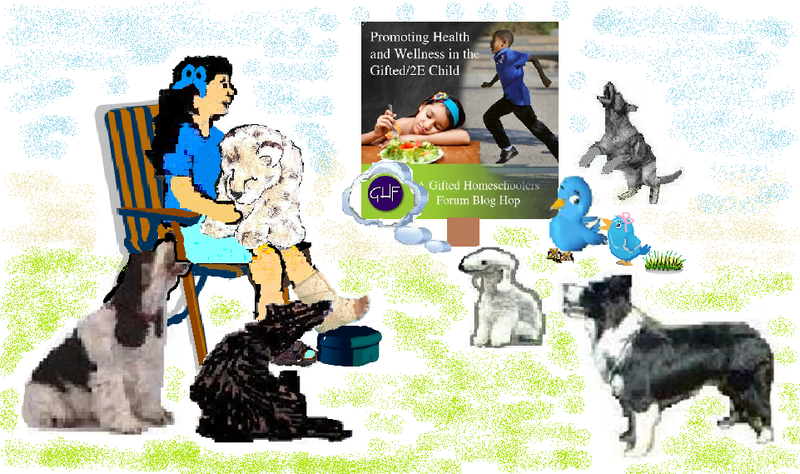 This entry was posted in Uncategorized and tagged blogs, Dabrowski dogs, Gifted Homeschoolers Forum, giftedness, homeschooling, Tweet family, twice exceptional by jofreitag. Bookmark the permalink. That was a very nice reading session. I enjoyed (and smiled) at the daily life of the Retweet household. Then the links through the blog hop were fascinating and I hope the messages will help me to be a better educator for my in-school class of 5 and 6 year olds. We are a complicated group and none of the children has been labeled in any real way yet, just lots of talk and note taking. I wish I could come up with a metaphor for us and the various activity levels, sensitivities, and learning styles/strengths. Overall, we are an active and curious bunch of 18 kids and 2 adults. Thank you, Gail! Your students are so fortunate to have you as their teacher! You are always finding ways to understand their needs and enrich their learning experiences. 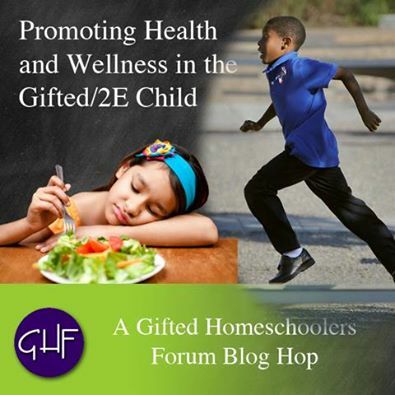 Gifted Homeschoolers Forum is a great source of information, encouragement and support. I hope Sprite is OK. We also have picky eaters in our house – finding food they will eat is a real challenge! I intend to write a series of posts about testing retesting diagnosing assessing and then finding suitable education provisions for Sprite shortly – I just keep on getting involved in doing other things! Yep picky eaters are a real challenge! And we are home again. We have left messages where we could and will post about our experiences on the hop soon.